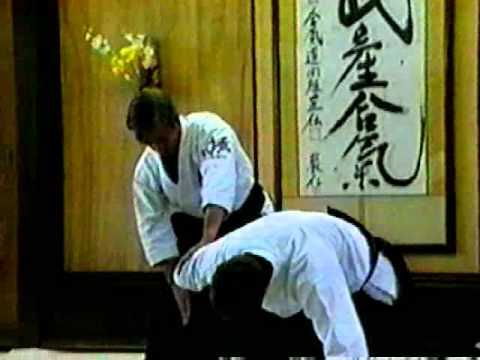 Info about "Kaiten nage video"
Kaiten nage (rotary throw). The principle of the technique is as follows: you take the lead arm of your attacker and lead it in a large circle perpendicular to the floor (this is where the “wheel” part comes in). This lead forces your uke to fall forward and down. As the arm starts to swing up behind the uke, you place your hand on their opposite shoulder, preventing them from standing. Their attacking arm has now become a lever that you can use to keep uke off-balance and, eventually, propel them forward into a large roll.